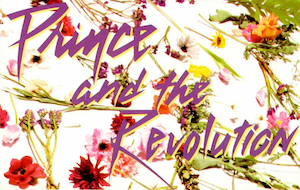 This postcard was edited for promotional purposes at the time of Purple Rain Movie release in theaters (assumed). Purple Film Company and Warner Bros. inc. This page was last modified on 3 January 2015, at 11:49.